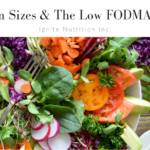 Microbiota Mondays Episode 1 | Ignite Nutrition Inc. 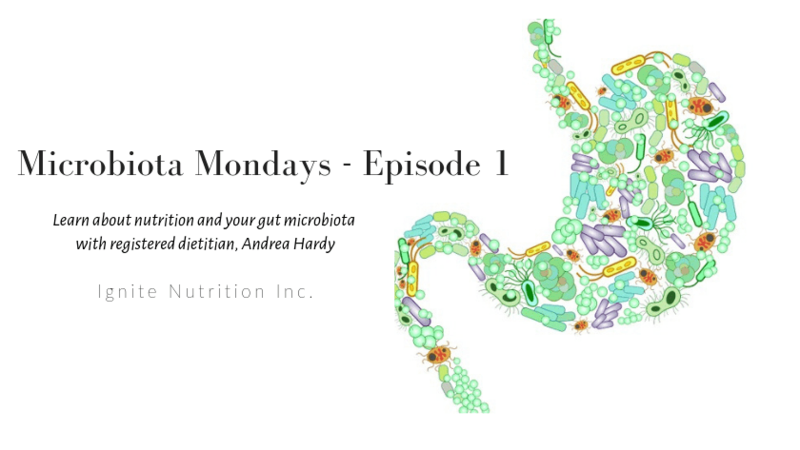 In the first episode of ‘Microbiota Mondays’, our dietitian Andrea Hardy, Canada’s gut health expert talks all things microbiome! 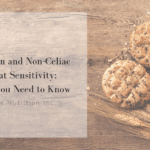 Do you struggle with your gut health and wonder about your gut microbiota? Are you confused about probiotics, probiotics, and how to keep your gut microbiota healthy? We get a TON of questions on exactly how to do this. We recommend if you have digestive issues, to come and see one of our GI dietitians for help in managing symptoms, and if you’re just looking for a ‘check up’ to make sure you’re on the right track, we can help with that too! Book an appointment with one of our dietitians today!